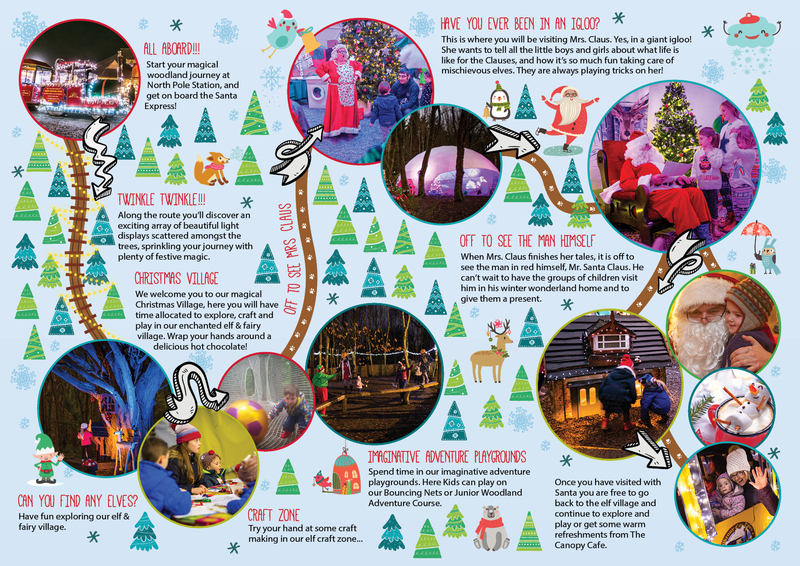 Castlecomer Discovery Park Magical Woodland Christmas is now open! 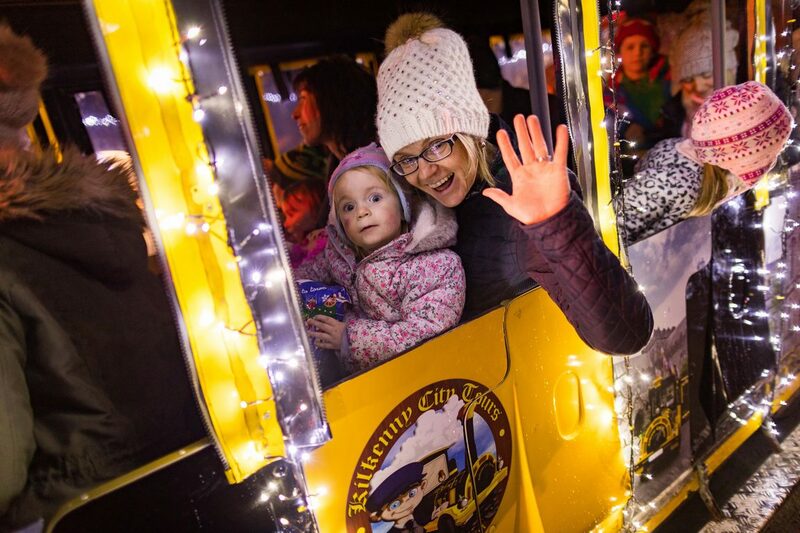 It’s official Santa has landed at Castlecomer Discovery Park! He is ready to meet all the young boys and girls from around Ireland. The reindeers have made a nice cosy home for themselves in our stables and the elves are busy making the toys for delivery on the evening of the 24th of December. This is a largely outdoor event, so appropriate dress and footwear is recommended.